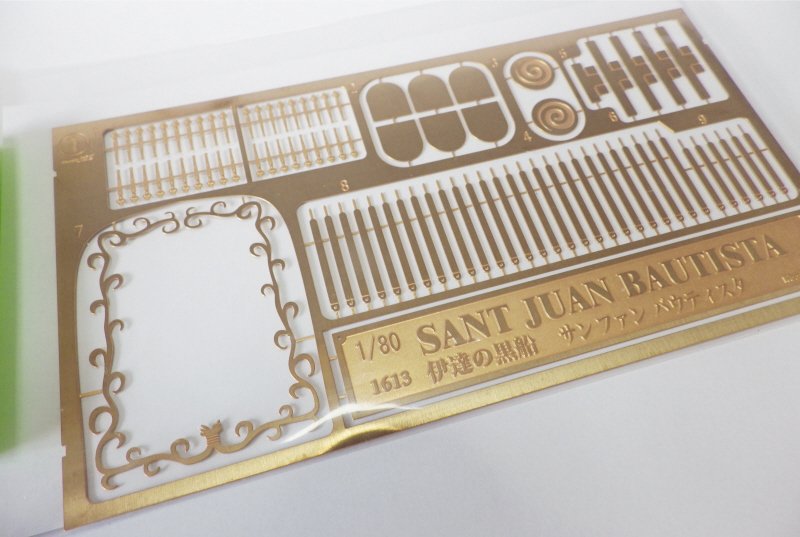 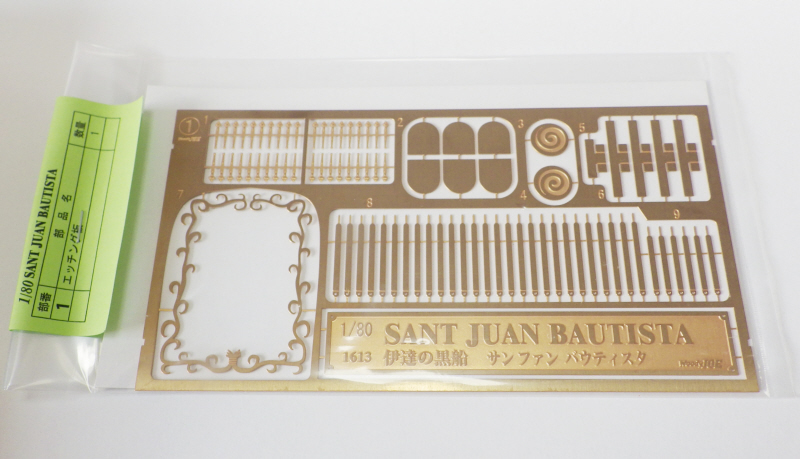 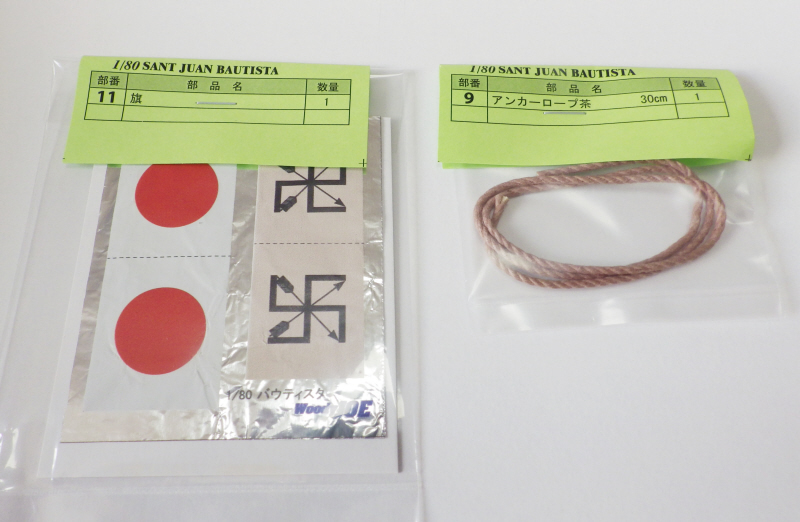 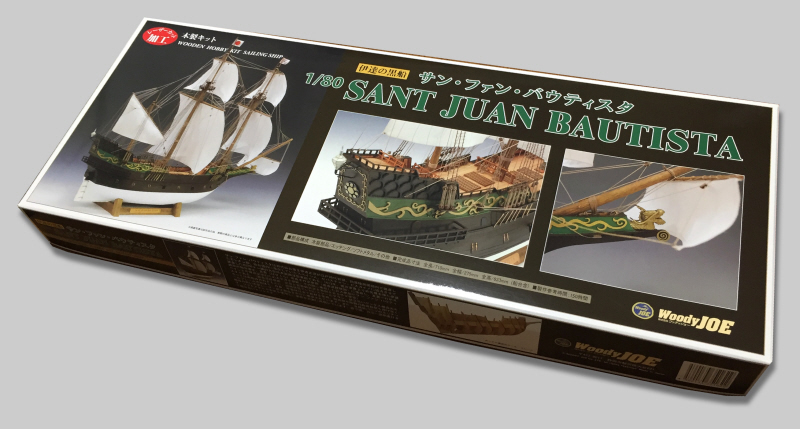 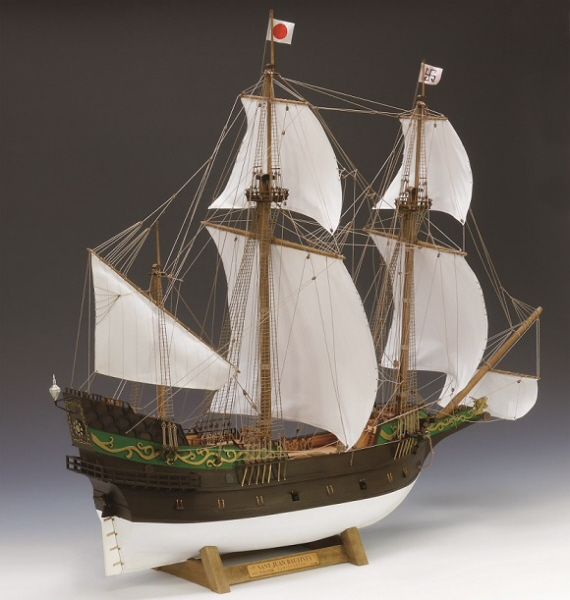 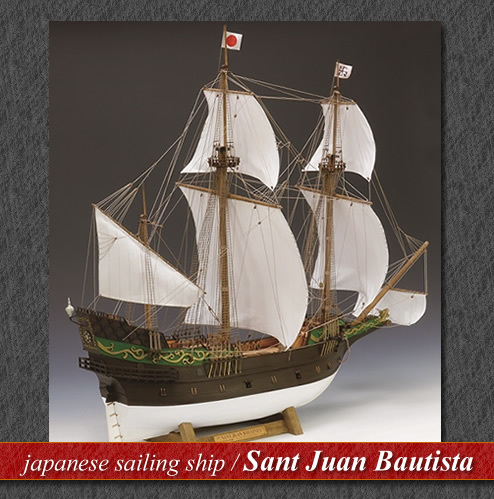 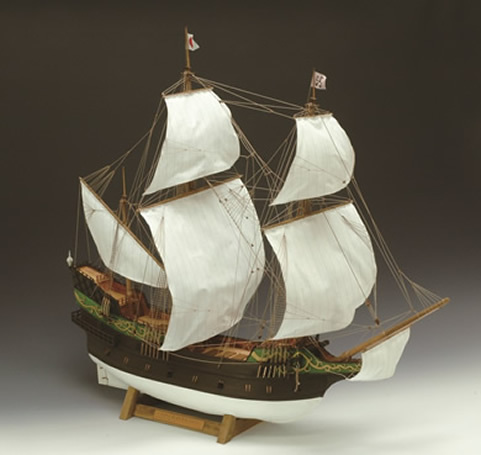 San Juan Bautista was a shipbuilt Galleon ship in Japan in early 1600. 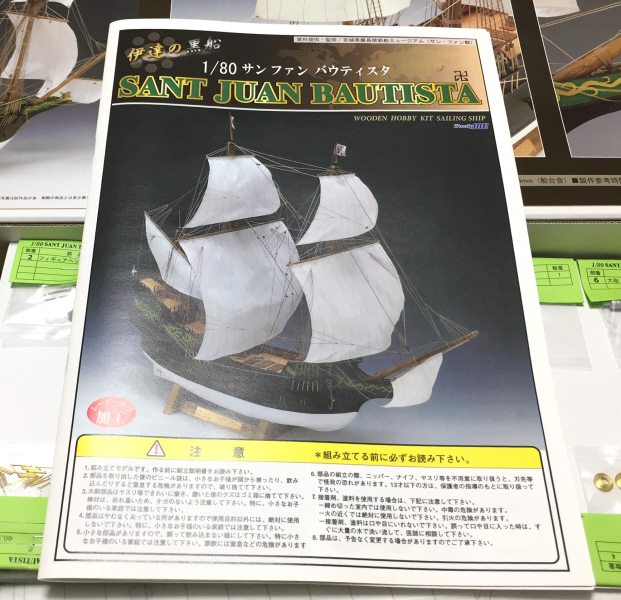 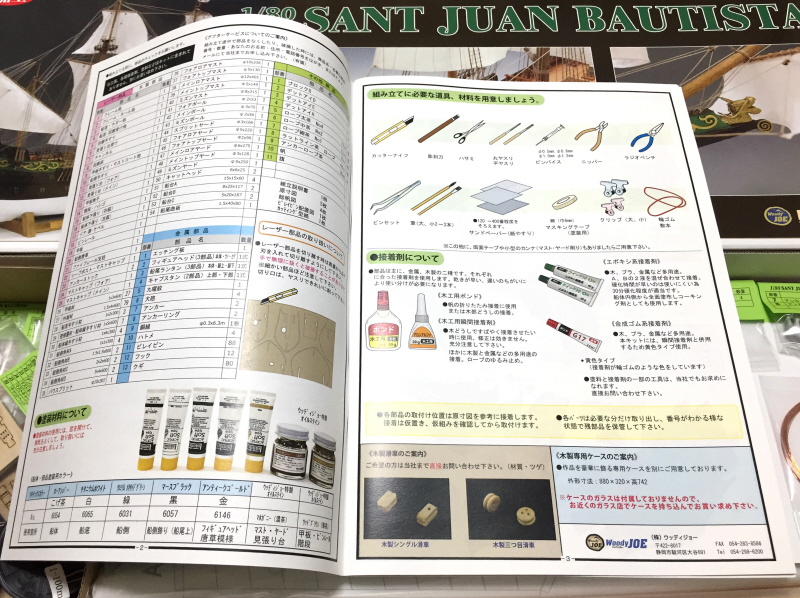 At that time, it was a large Japanese western type naval vessel of about 500 ton class shipbuilt with cooperation of Sebastian Vizcaino, a Spanish who stayed in Sendai, Japan. 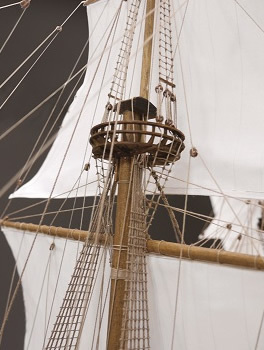 In 1613, crossing the Pacific for trade negotiations with Spain. 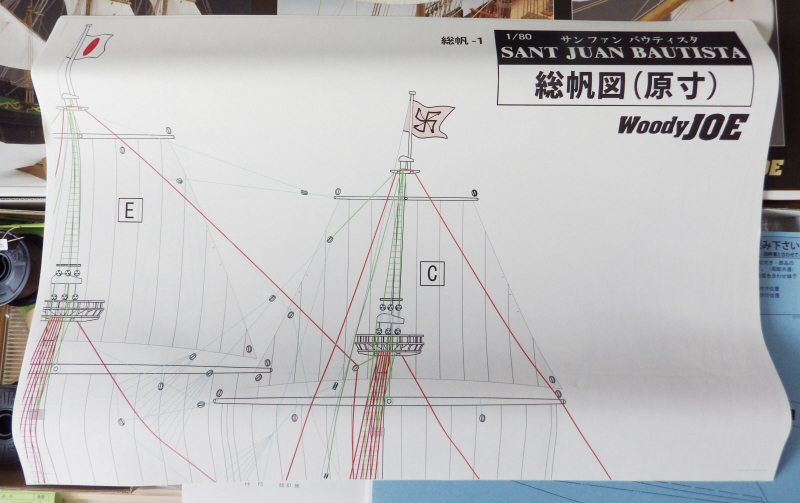 The sailing ship used at that time was San Juan Bautista. 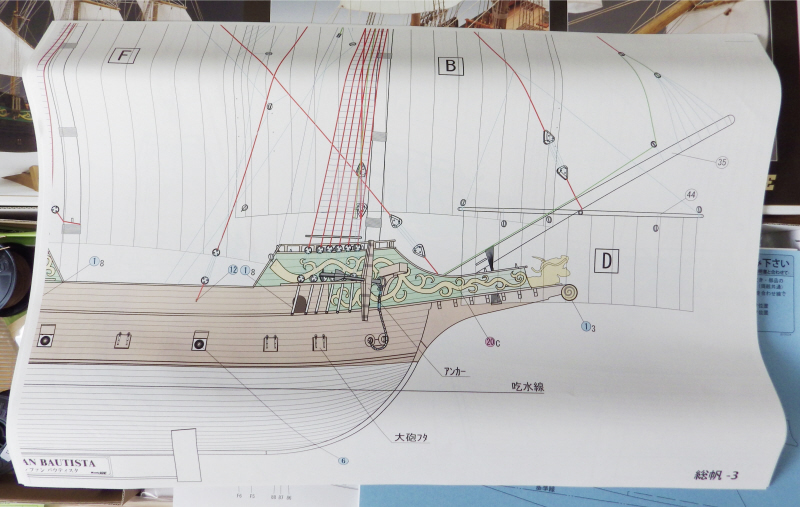 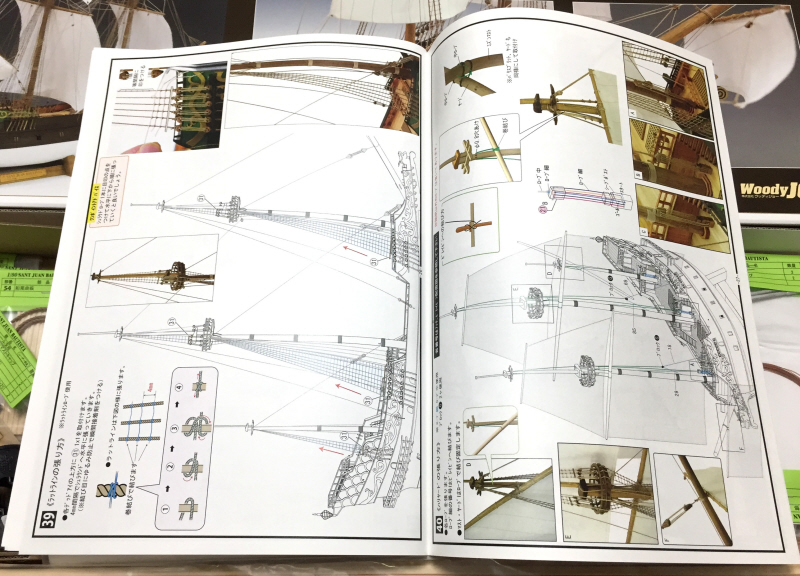 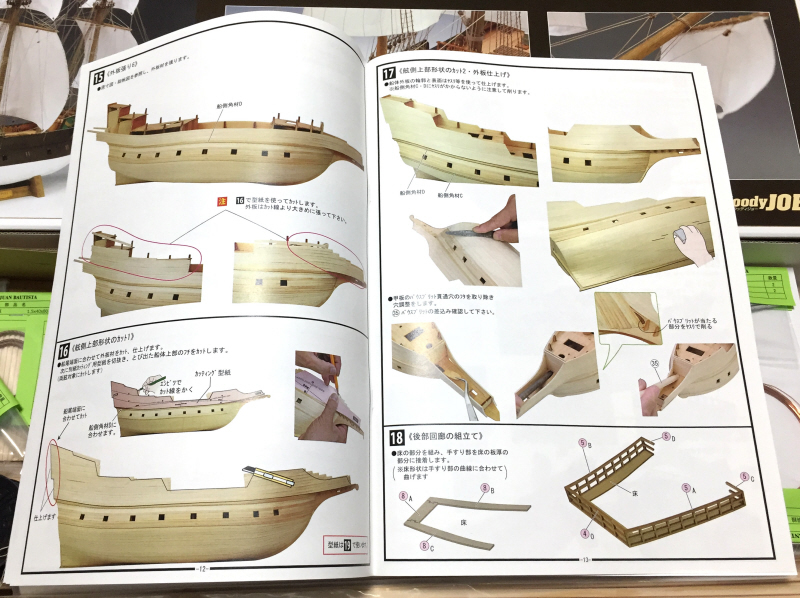 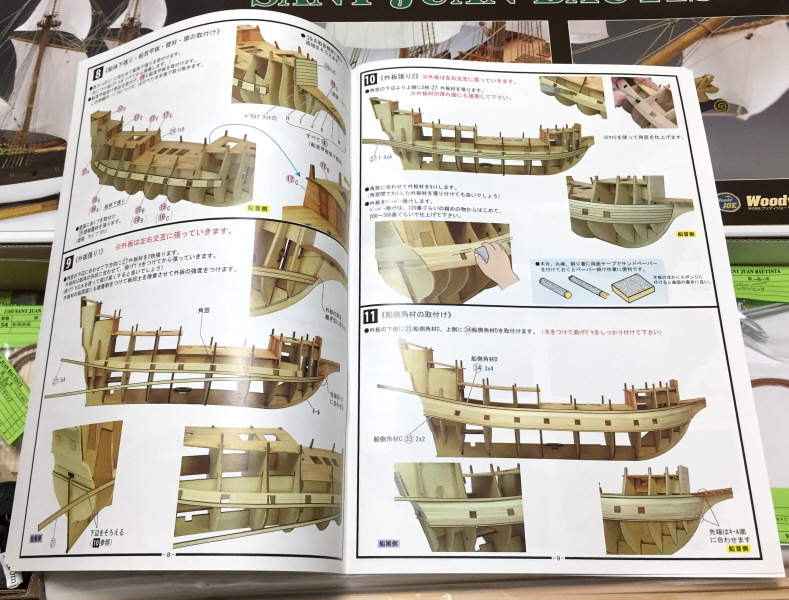 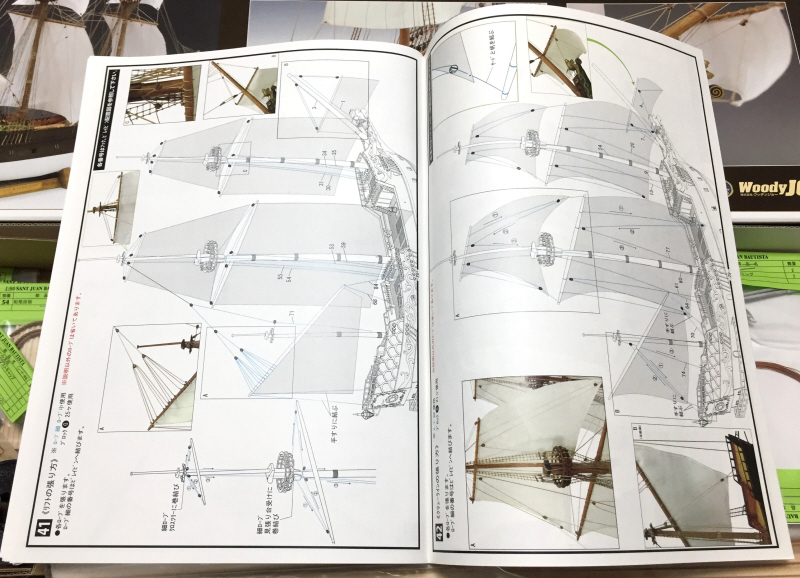 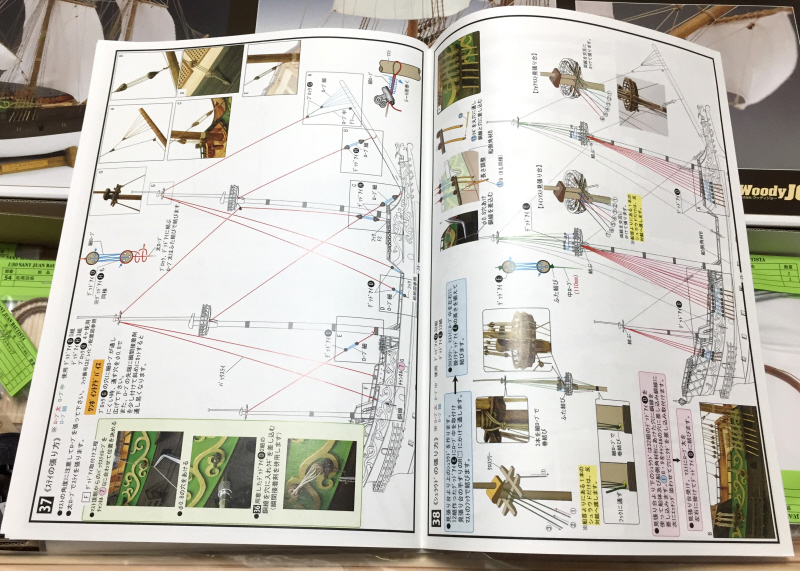 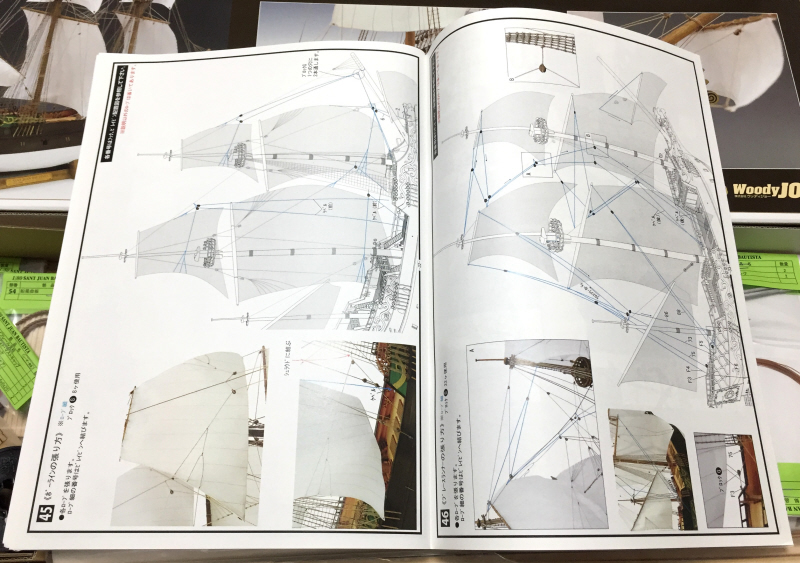 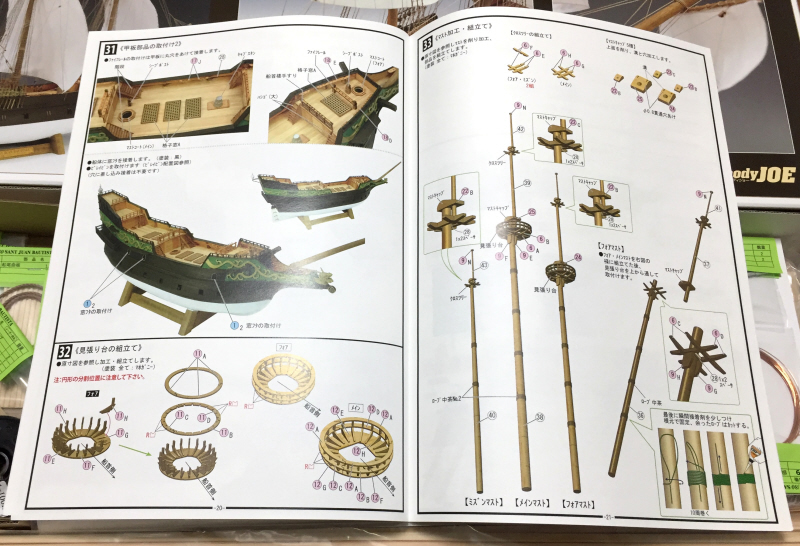 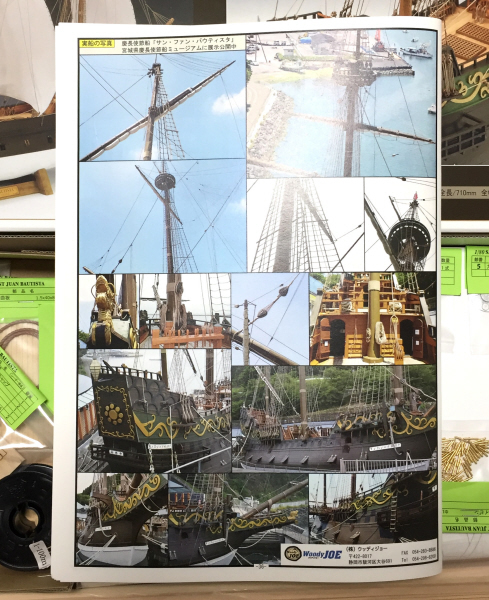 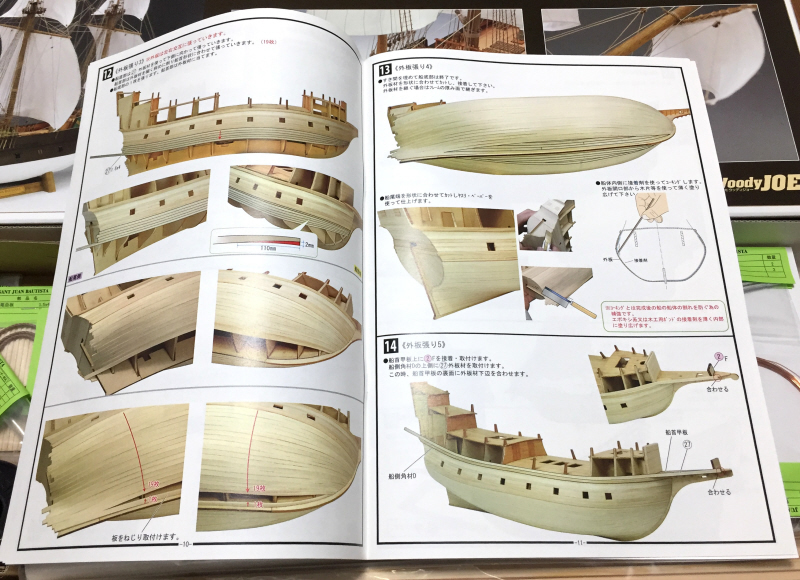 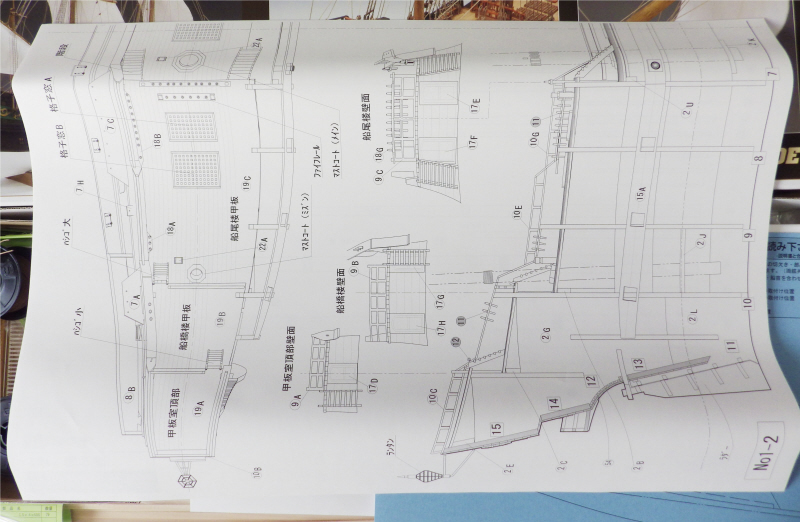 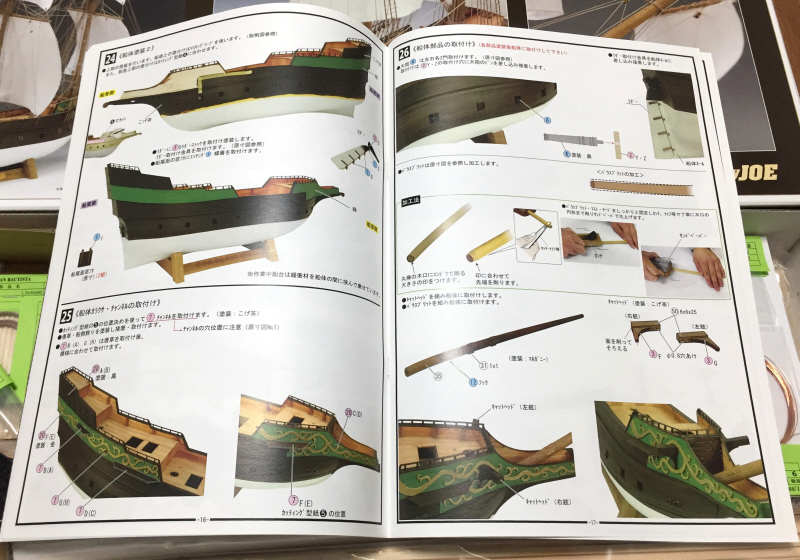 In 1993, a wooden restoration ship was completed in Miyagi prefecture Ishinomaki and it was displayed in a mooring display. 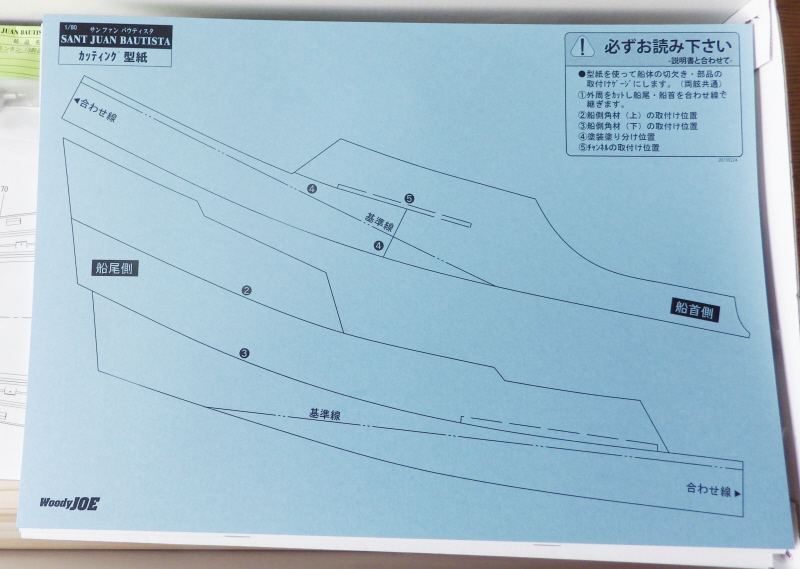 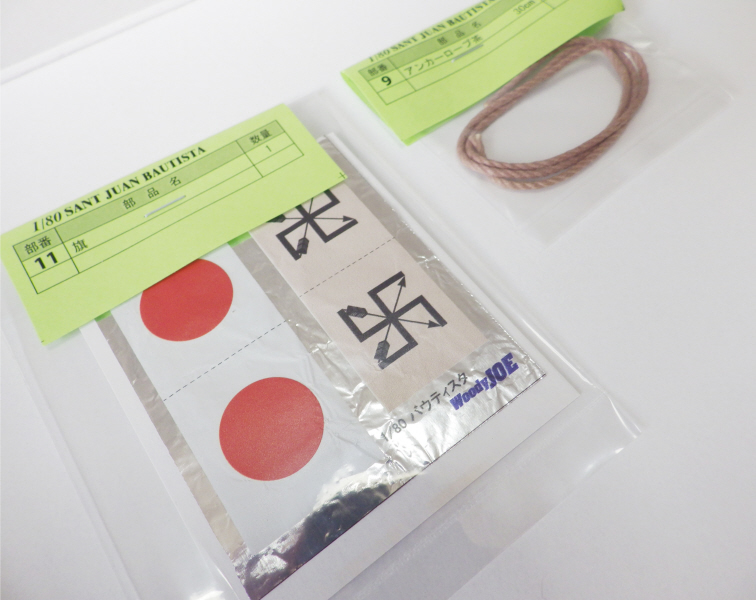 However, it was damaged by the earthquake disaster together with the facilities in 2011 and was rebuilt in 2013. 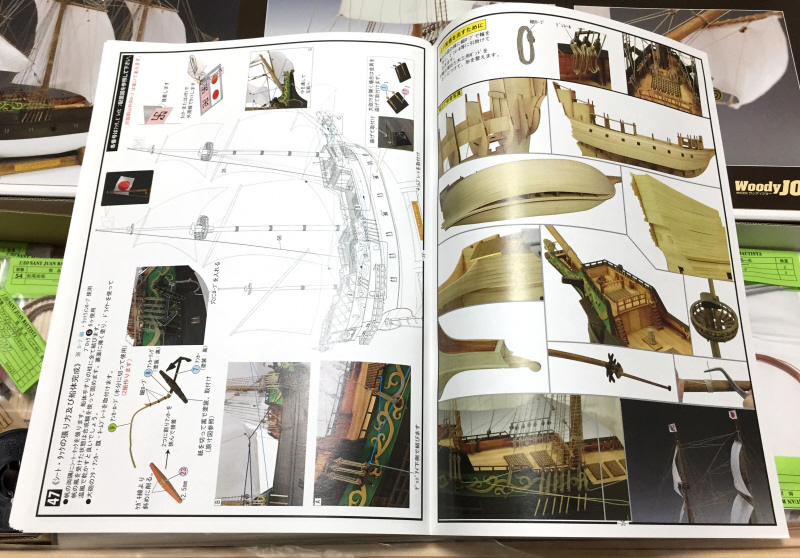 According to the historical documents of the time, it was said that it was built in about 45 days using 800 carpenters, 600 blacksmiths, and 3000 miscellaneous manpower. 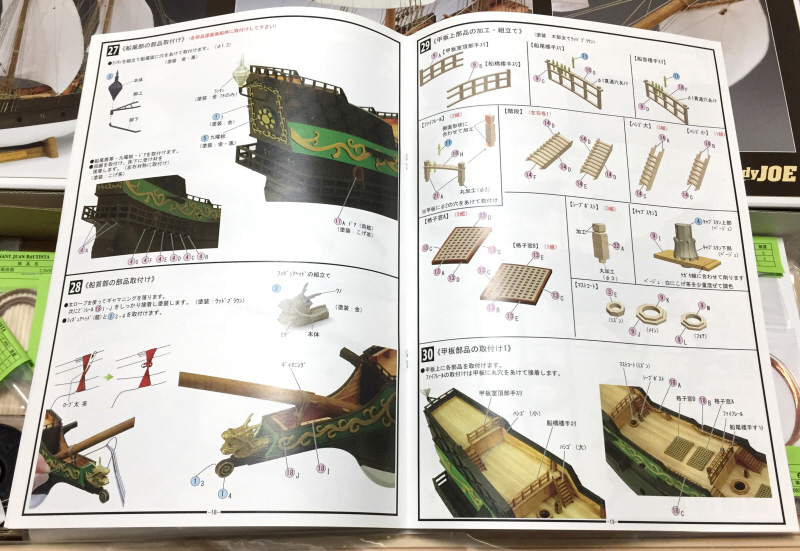 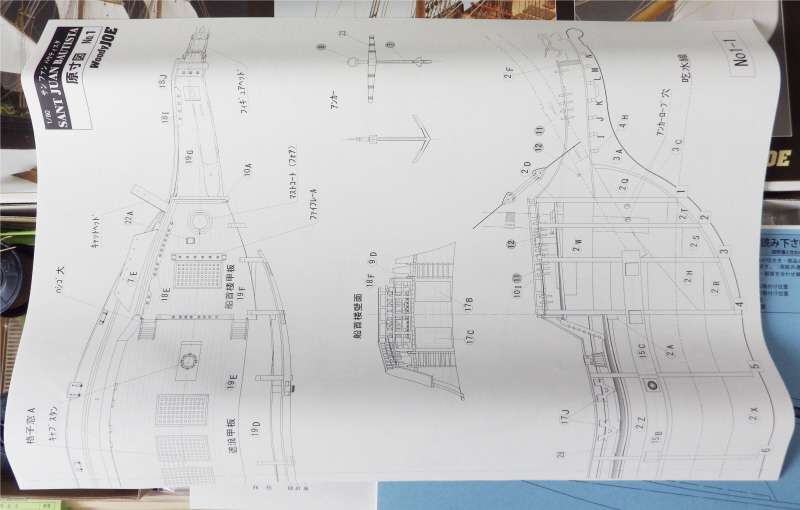 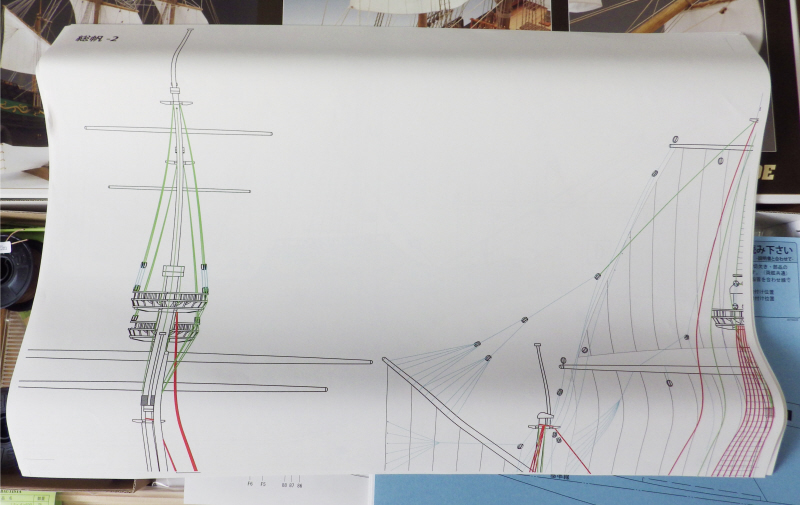 *The scaled down to 1/80 on the basis of the actual ship documentation. 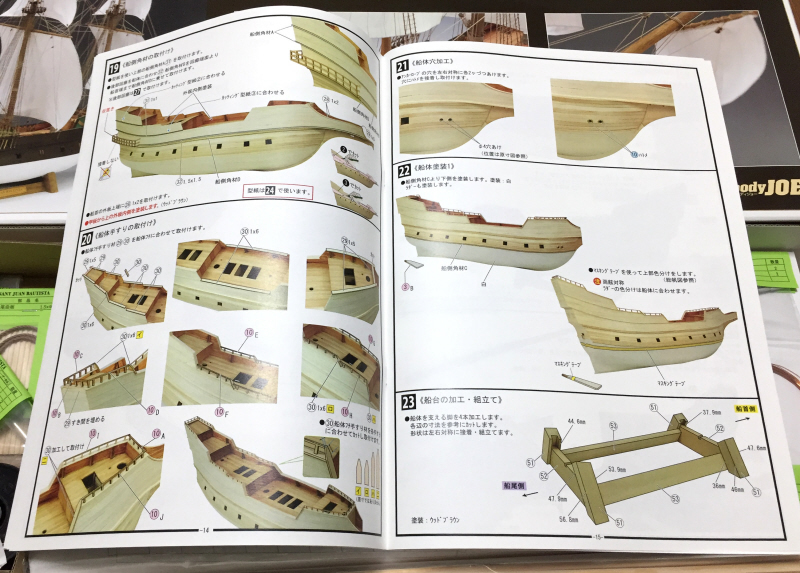 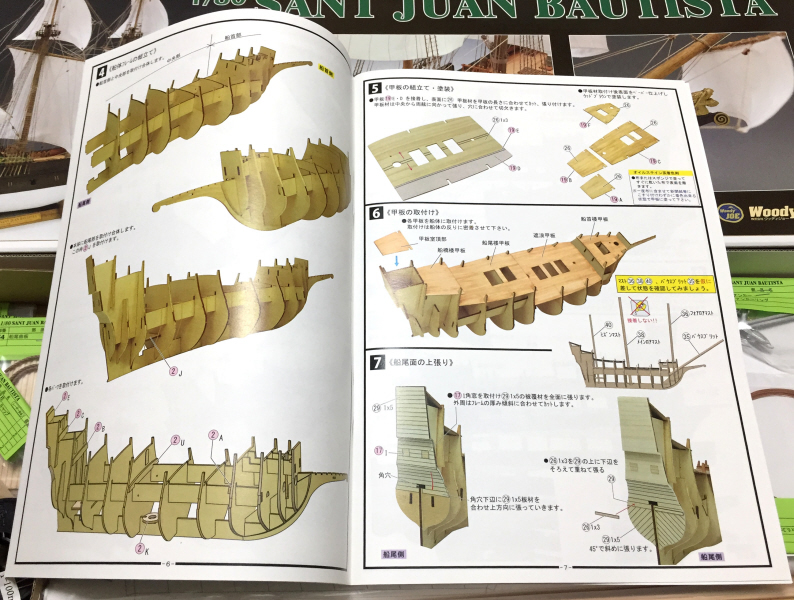 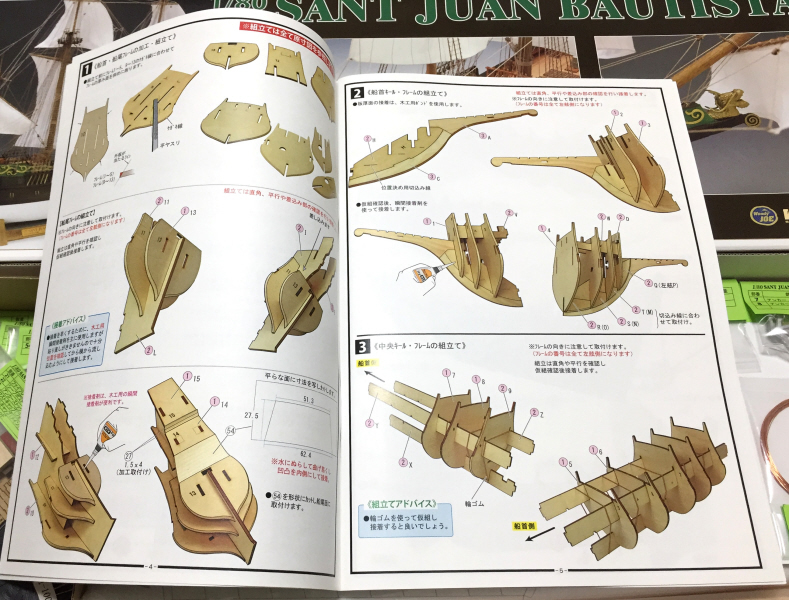 *In assembly easy keel frame type hull, all outer plate and deck material using cypress material. 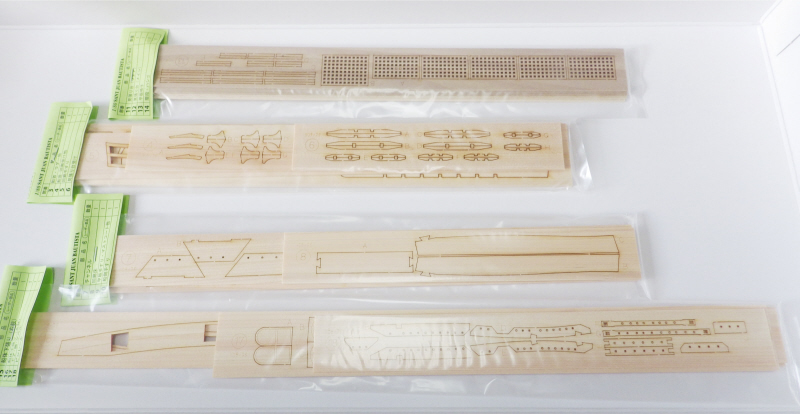 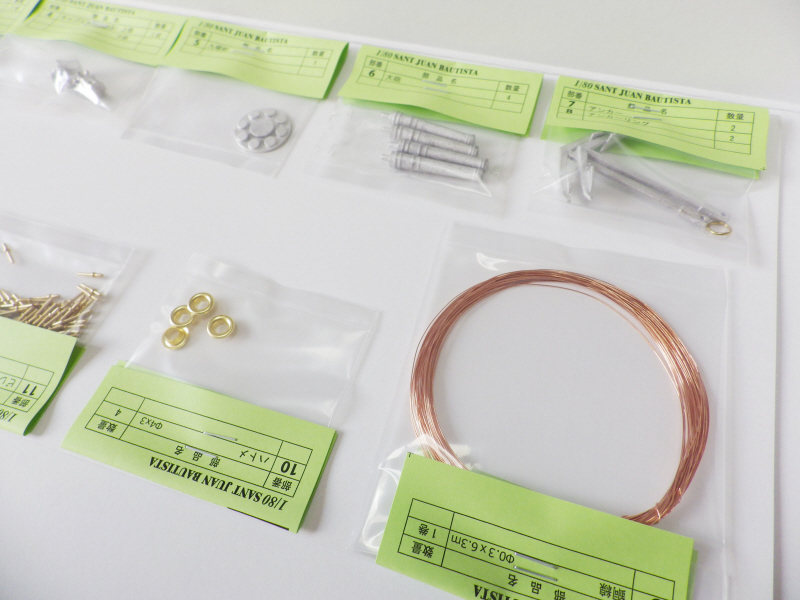 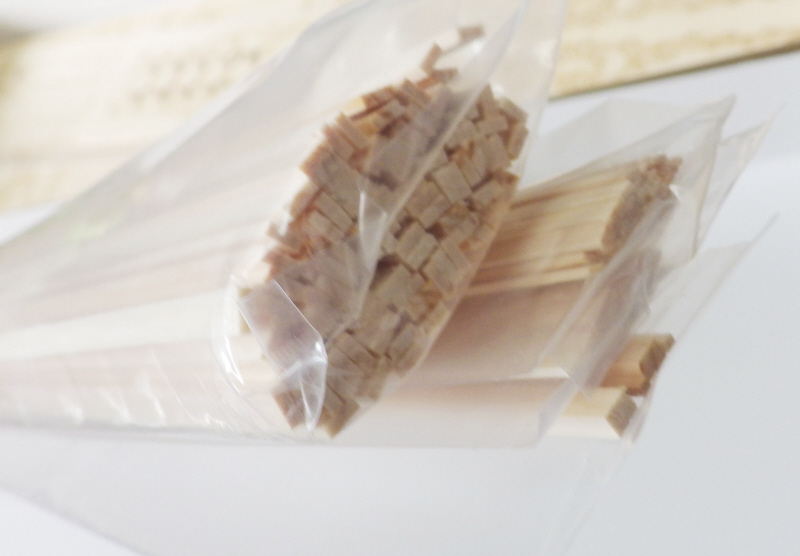 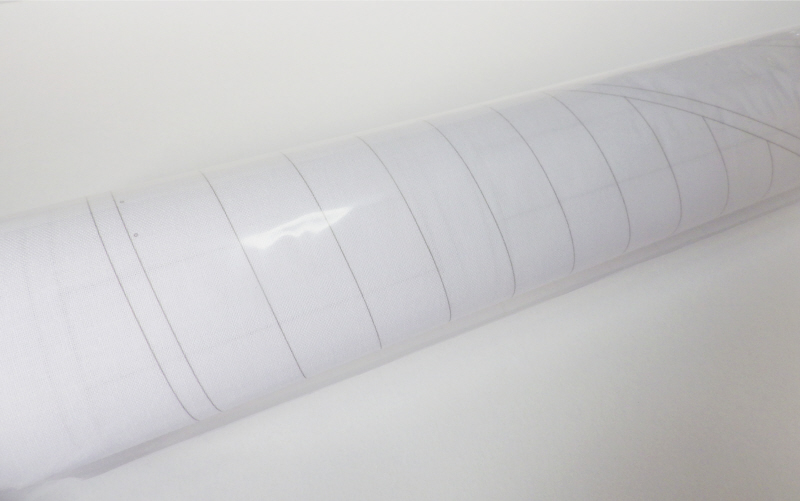 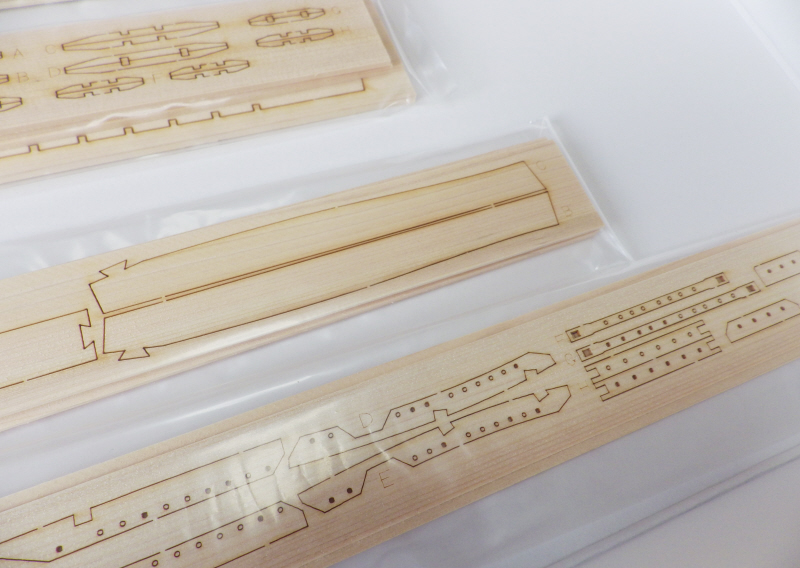 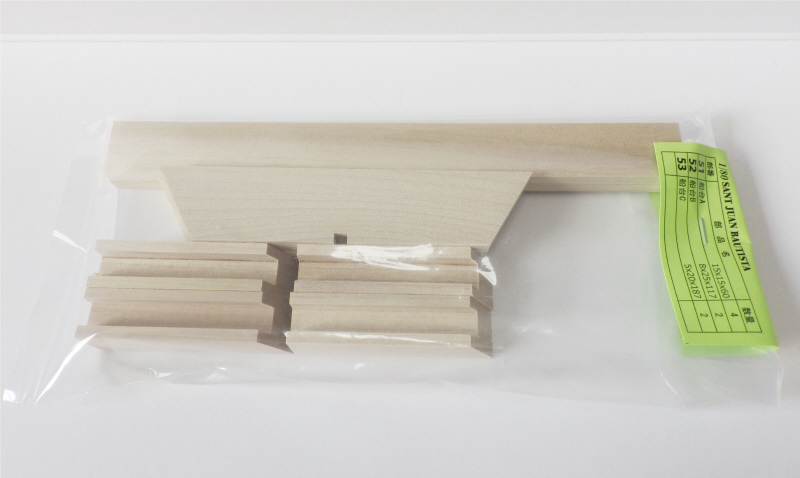 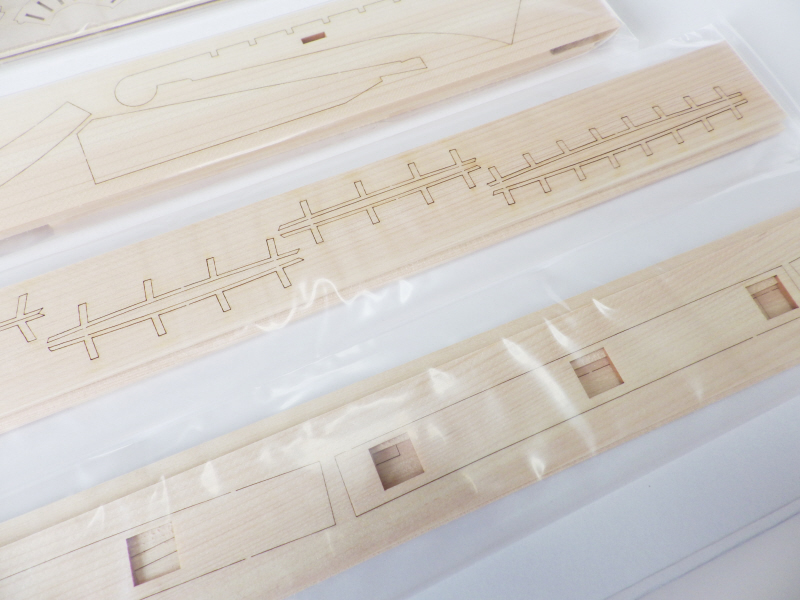 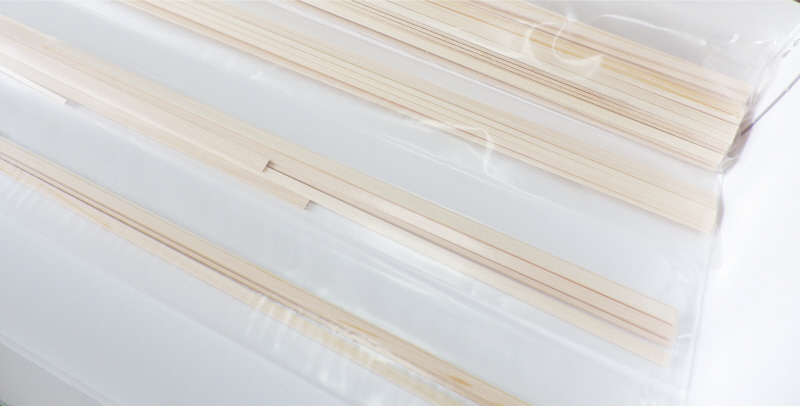 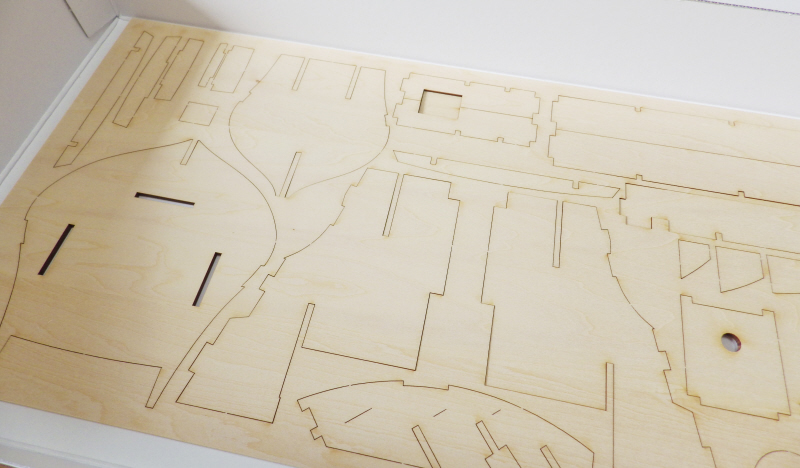 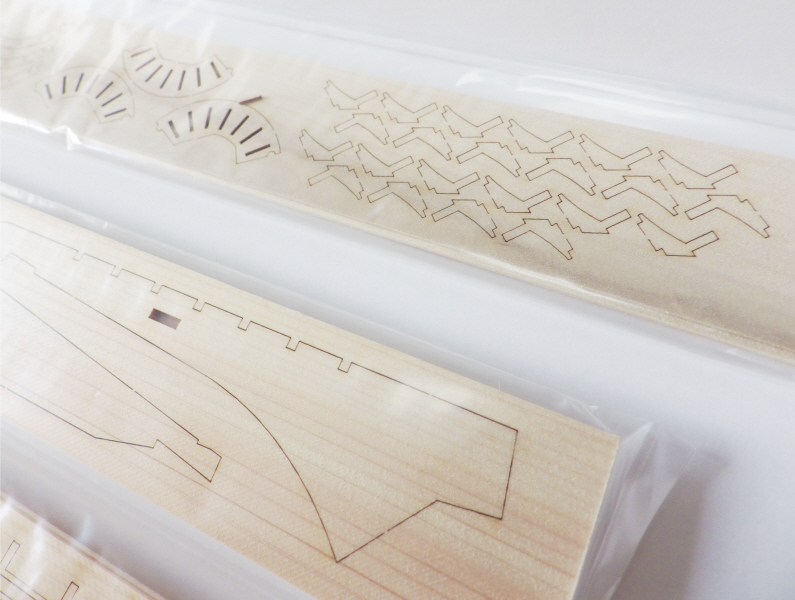 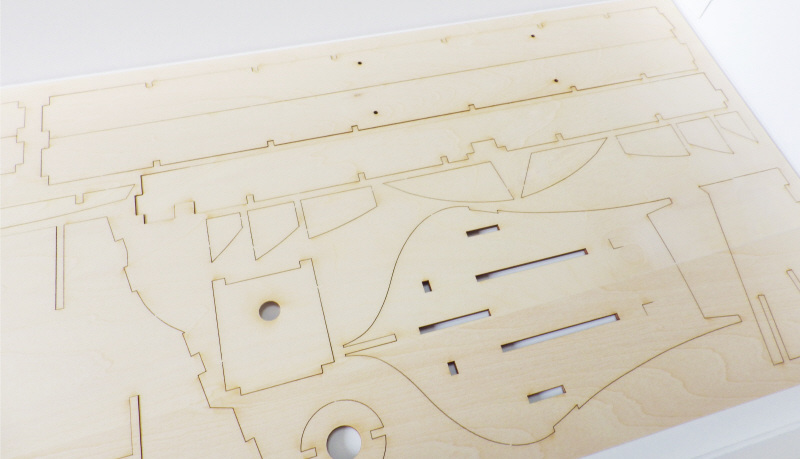 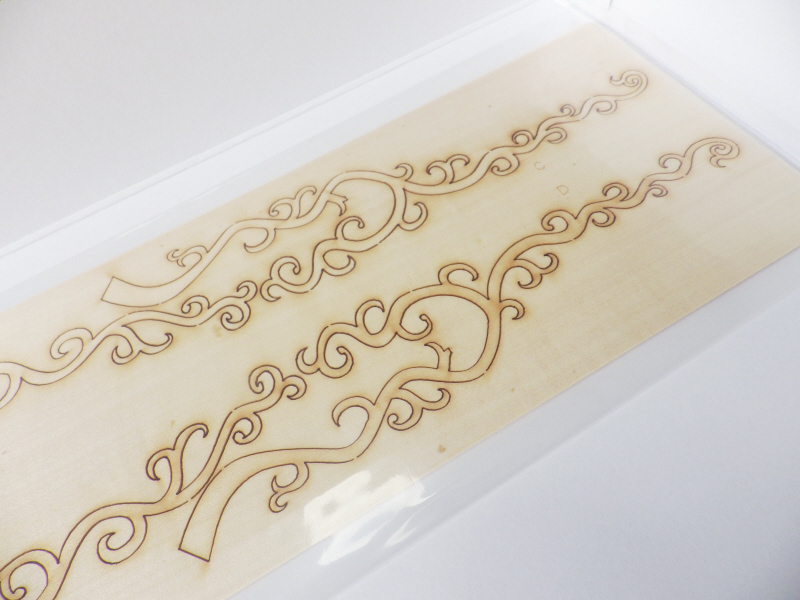 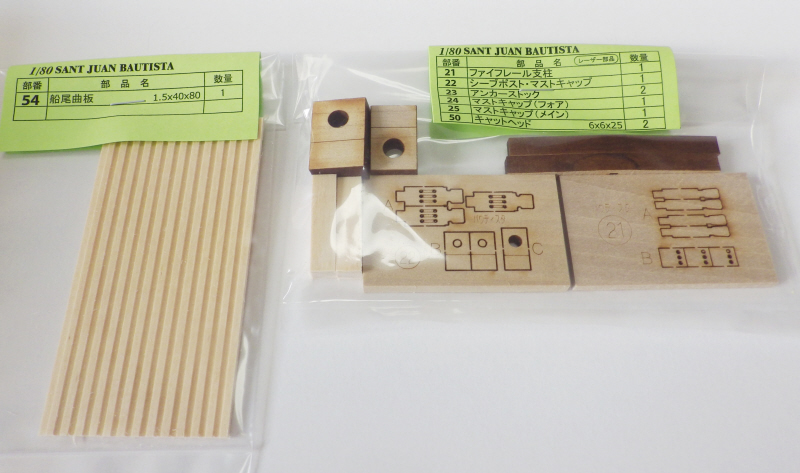 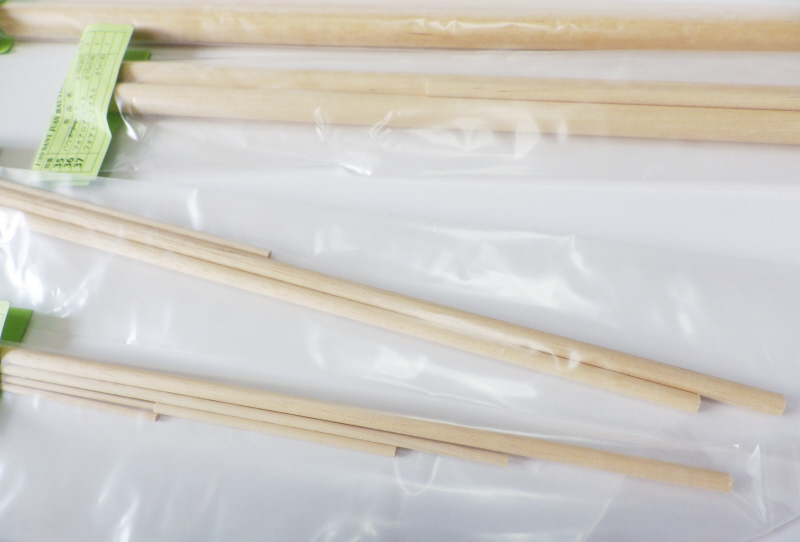 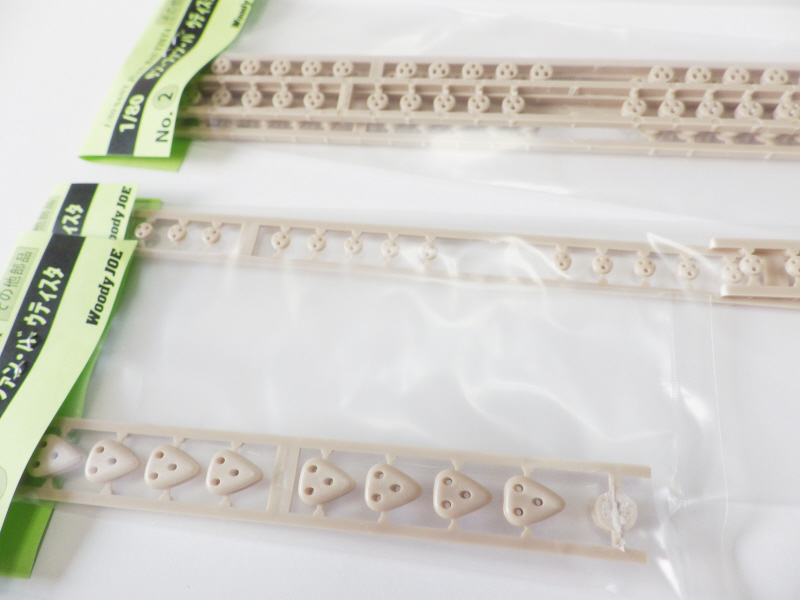 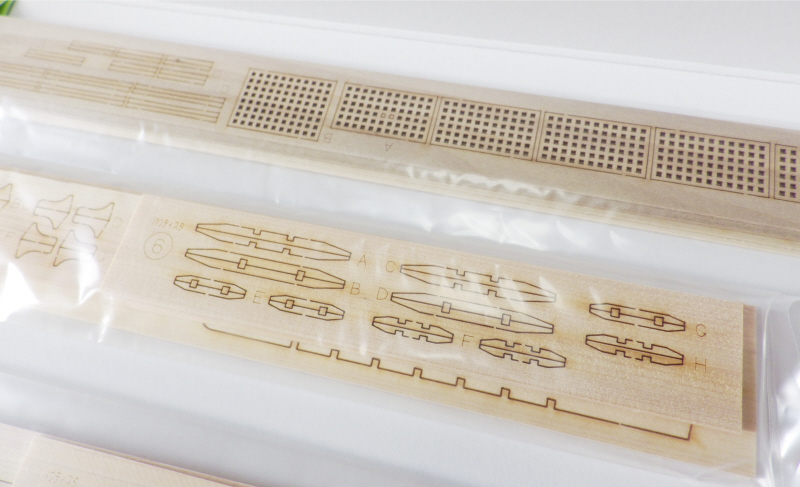 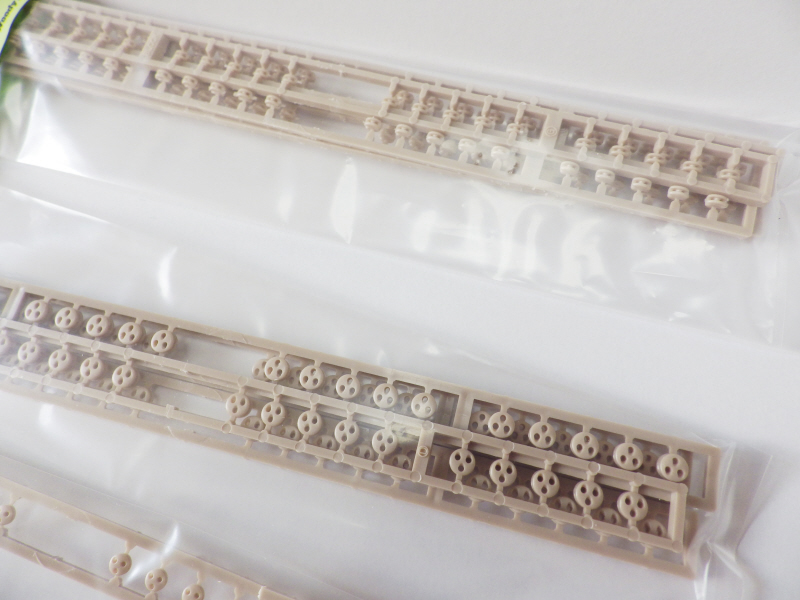 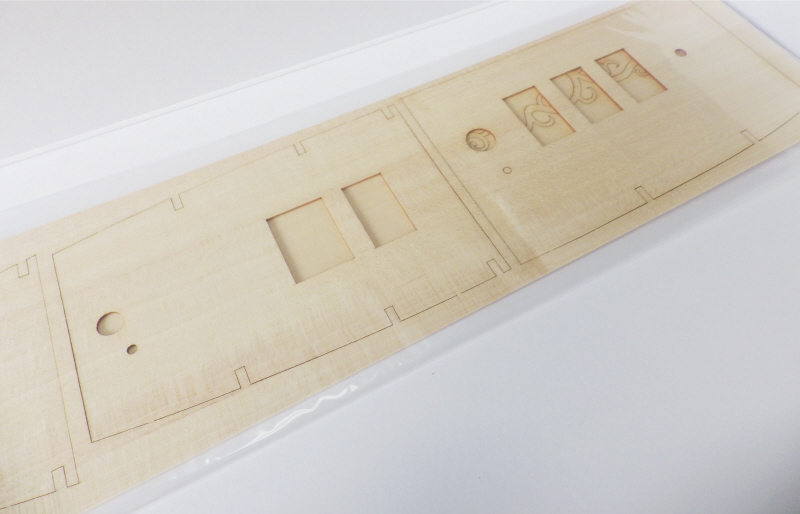 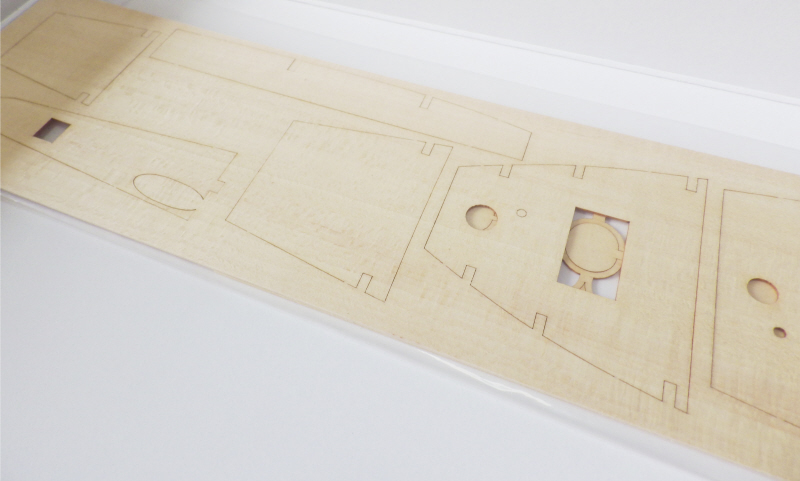 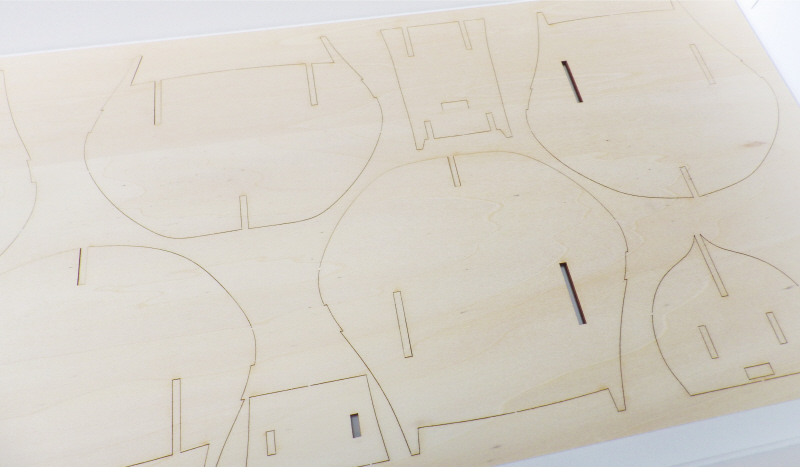 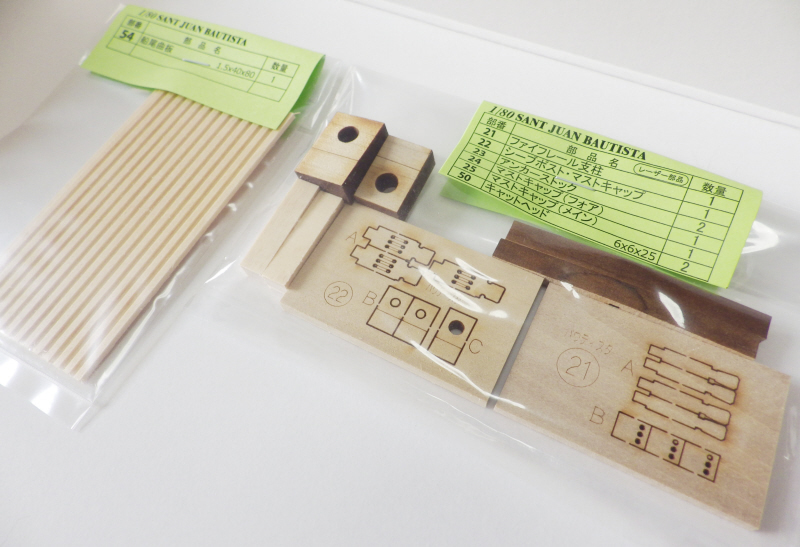 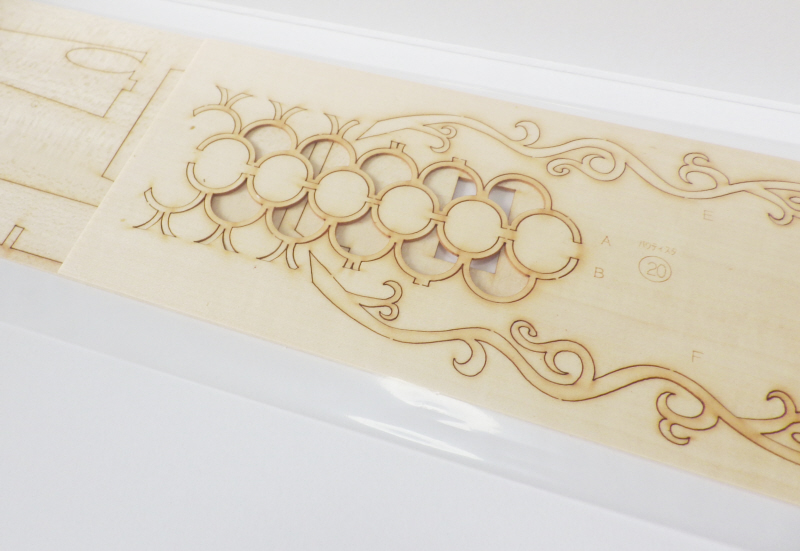 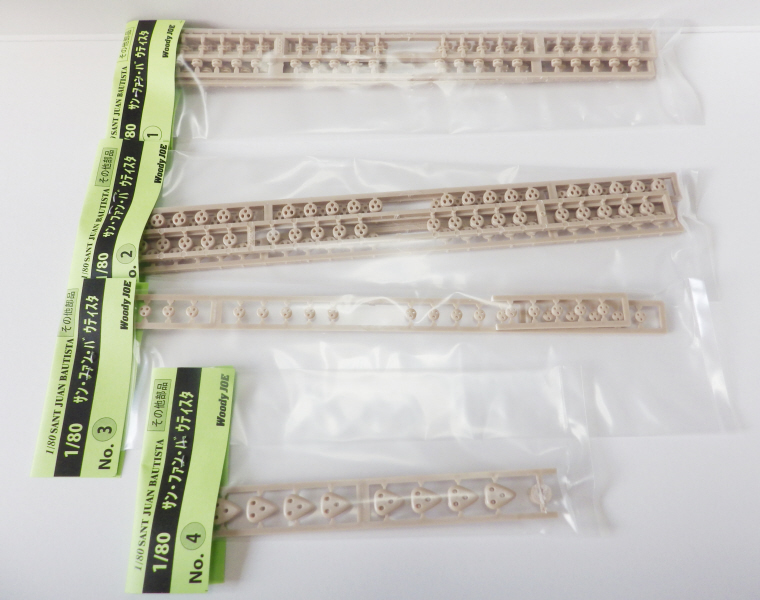 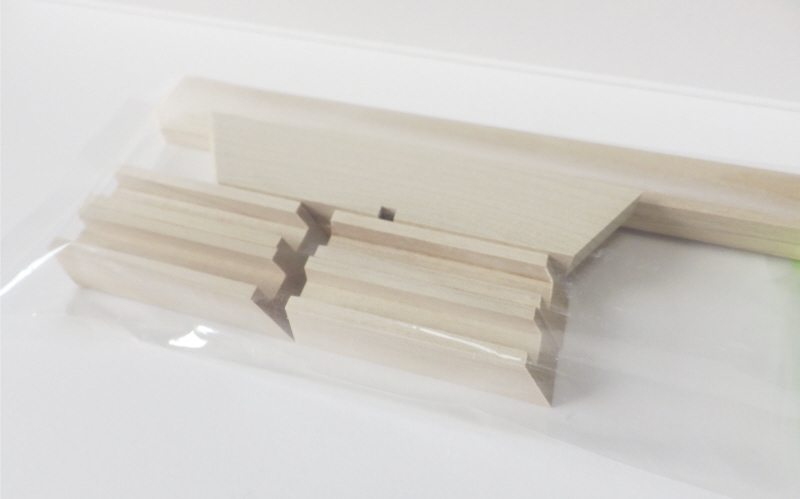 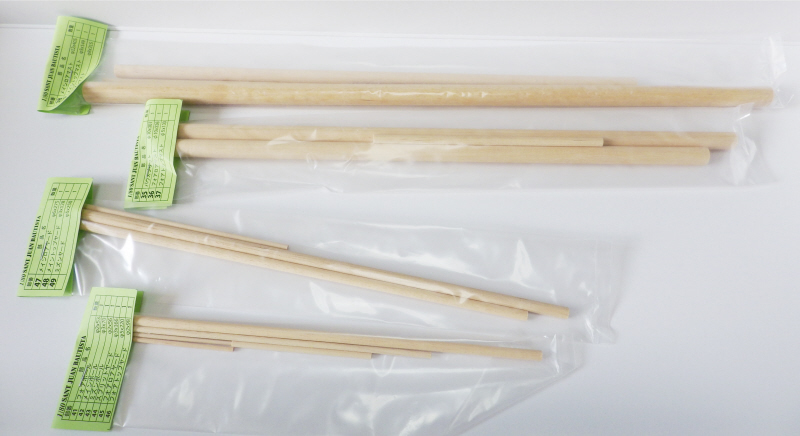 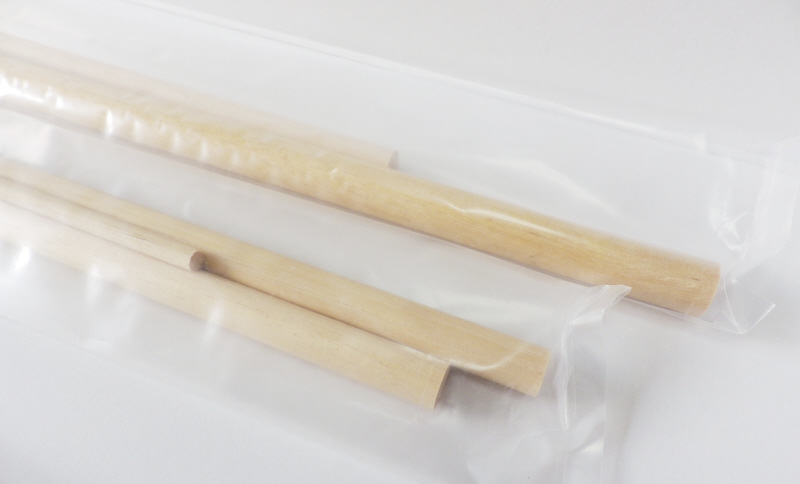 *Curved shape is easy to bend, and use high-precision wooden laser machining parts. 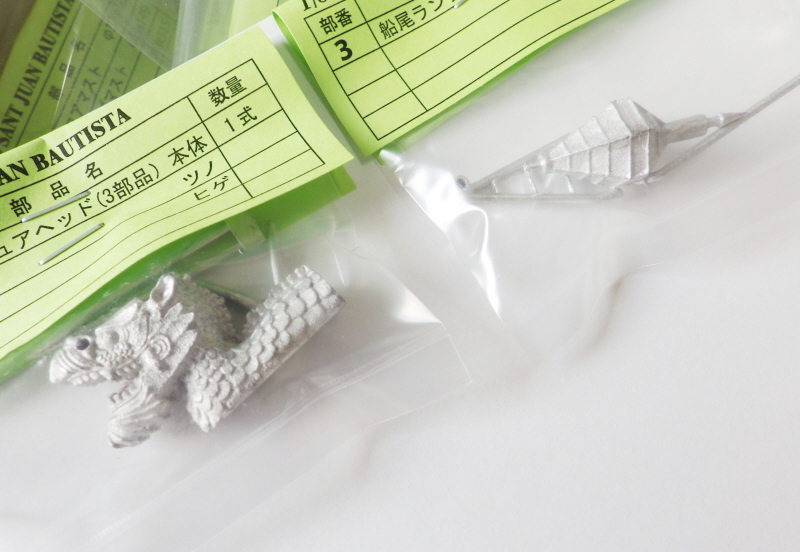 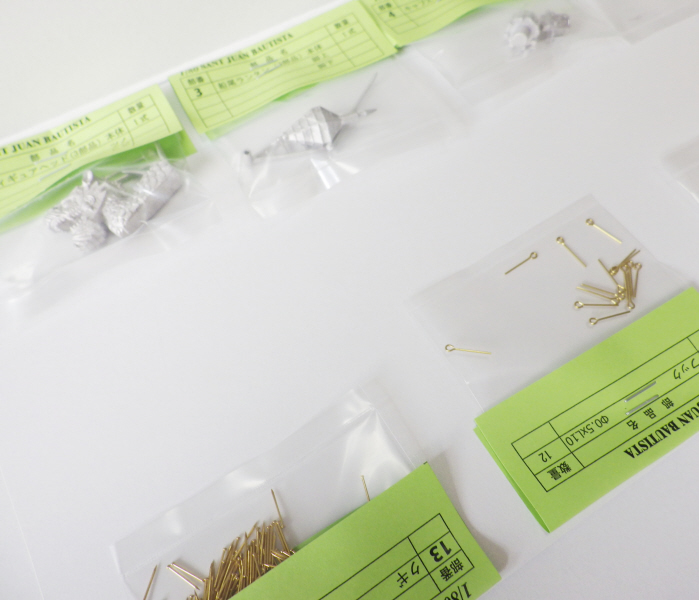 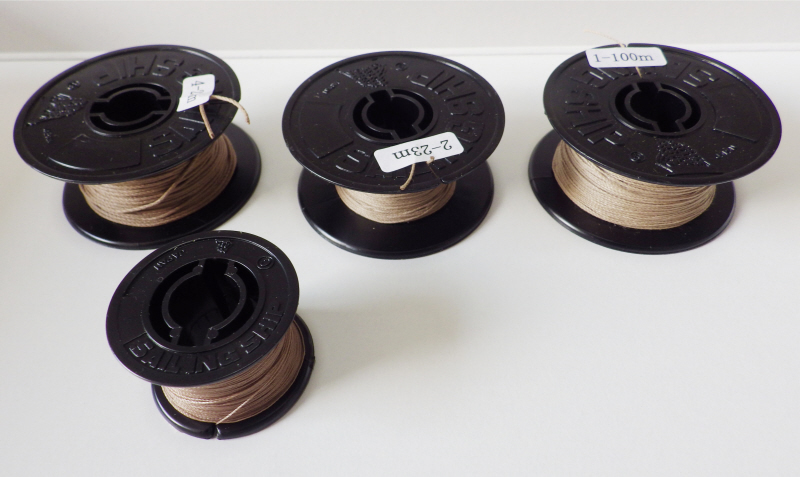 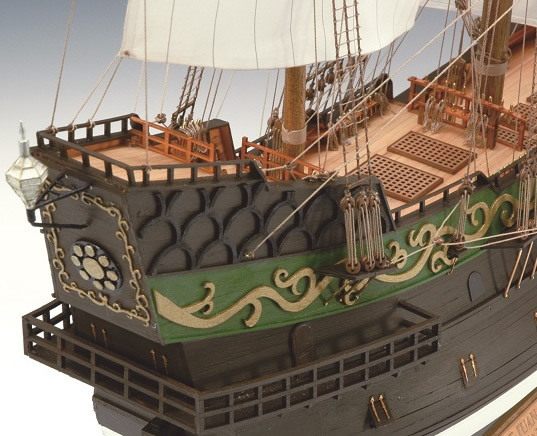 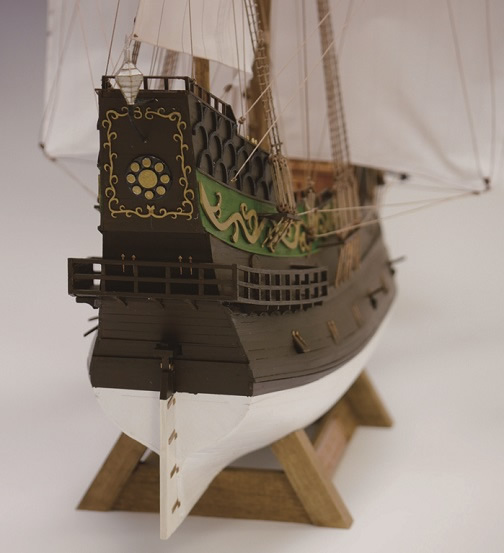 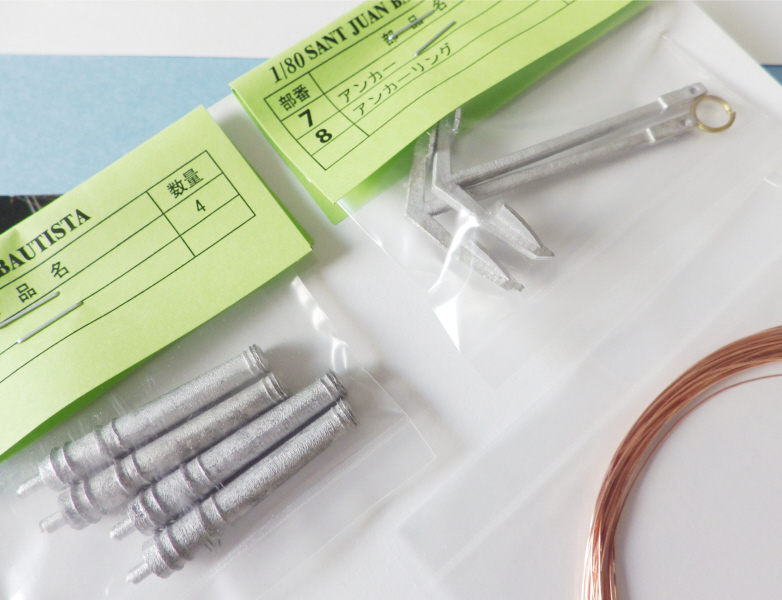 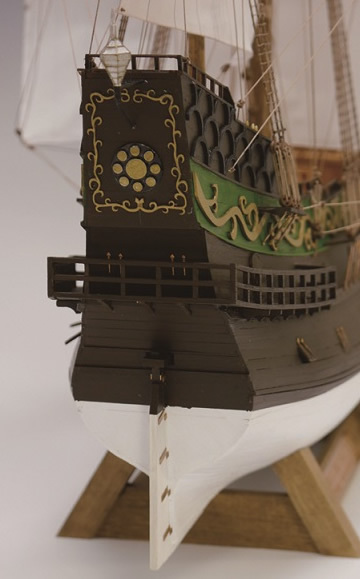 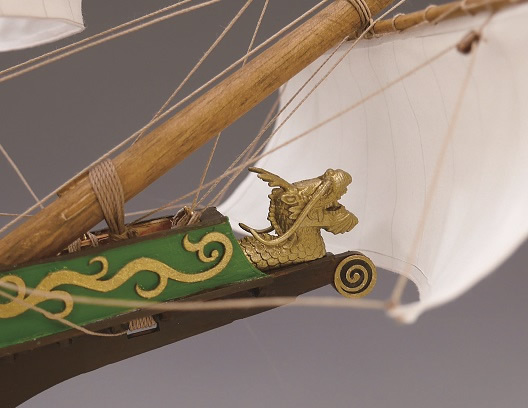 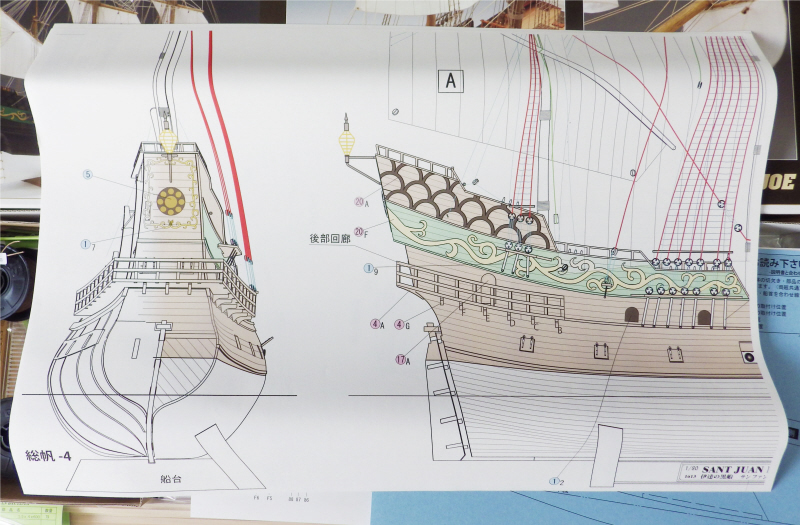 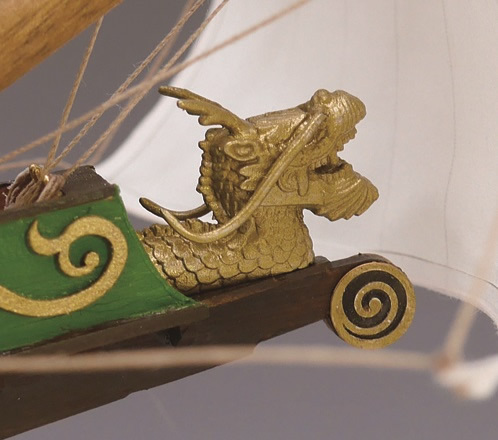 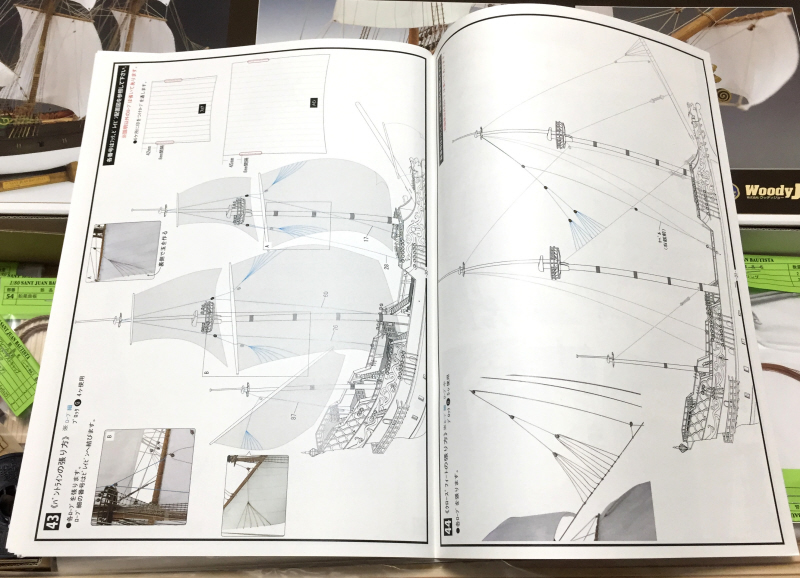 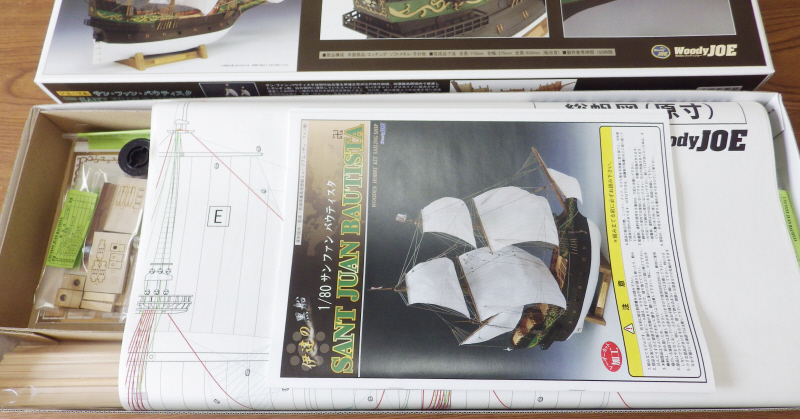 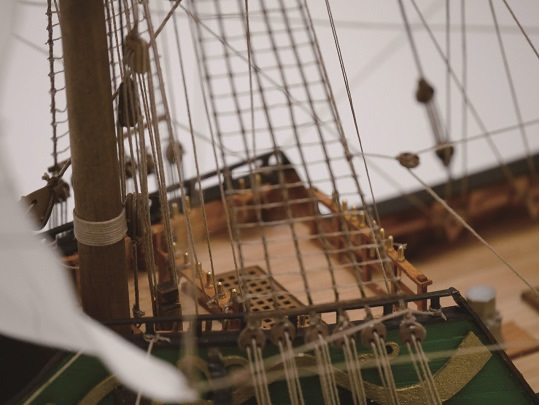 *Metal parts of etching, soft metal, cloth sails also used, faithfully reproduce the actual ship. 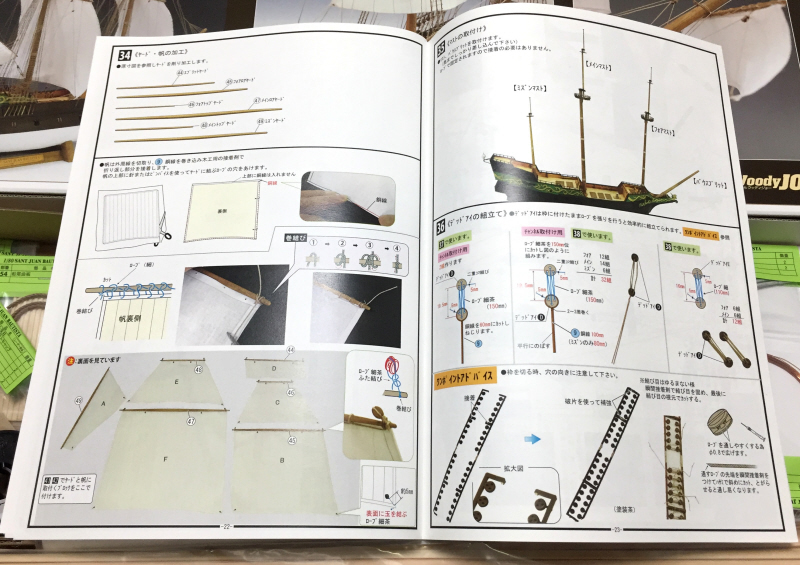 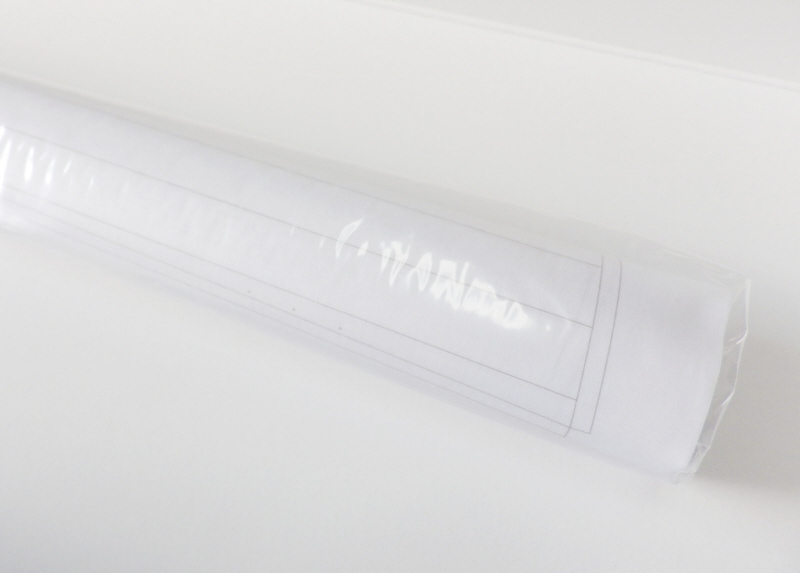 *Full size drawings, it is assembled easy kit with color instructions. 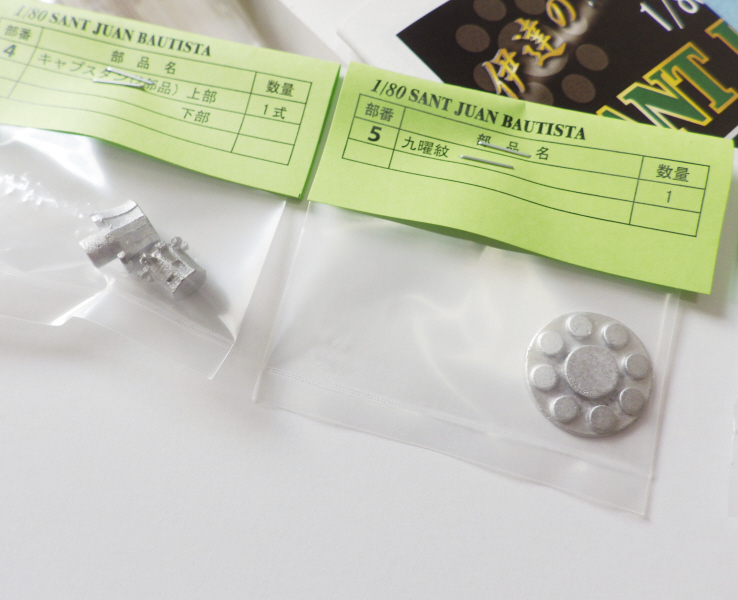 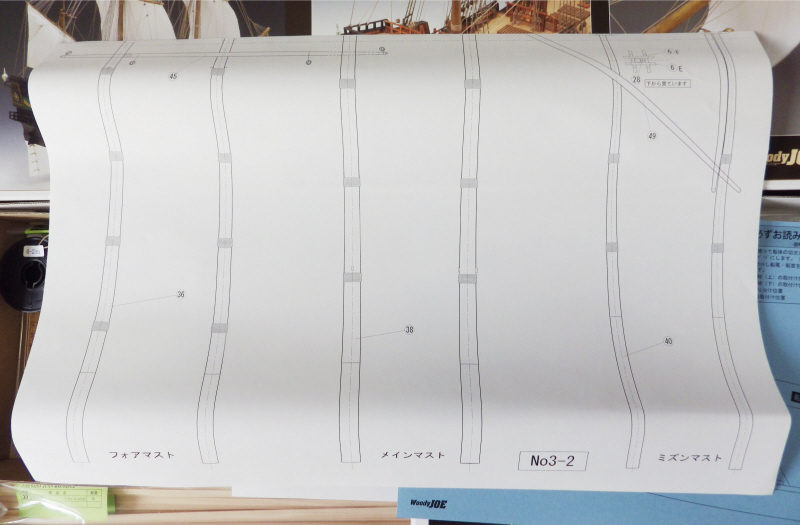 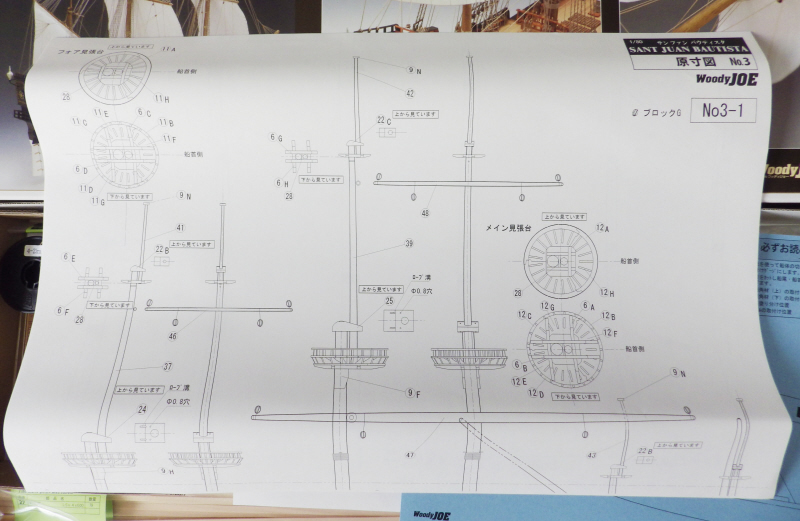 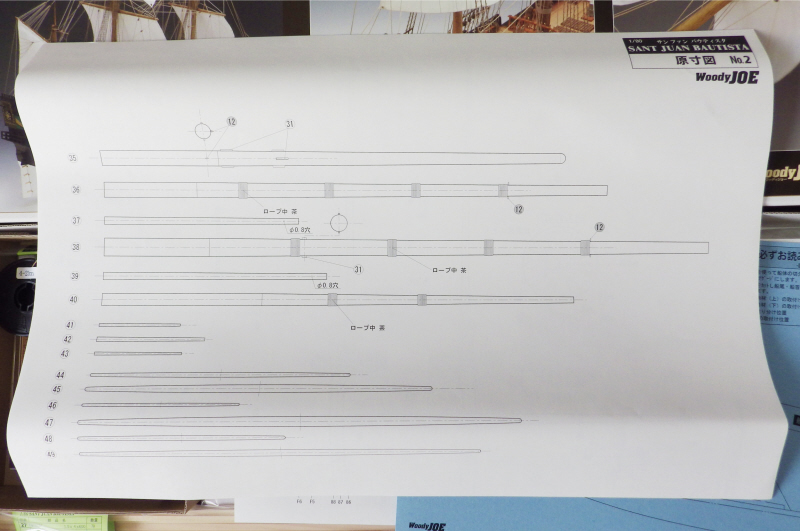 *Production reference time 150 hours.